Ridge Parc is the community of choice for beautiful South Dallas apartments. From open floor plans that give maximum space to 9-foot ceilings with crown molding, our spectacular community offers residents everything they are looking for in stylish, sensational, secure living. 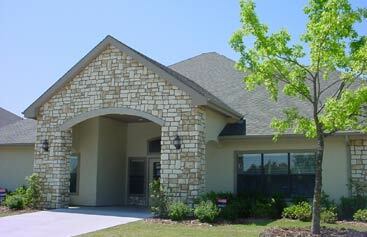 With a convenient location near Duncanville, you will love calling Ridge Parc your home. Our gorgeous apartments were designed with you in mind. Residents of Ridge Parc can choose from a variety of one, two, three, or four bedroom floor plans that fit any budget. 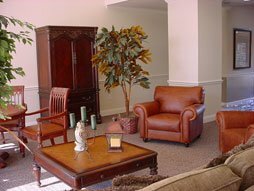 Each of our South Dallas apartment homes provides a private patio or balcony, custom oak cabinetry, and door-to-door trash disposal service. With all of these great features and more, it’s easy to see why Ridge Parc offers the most comfortable lifestyle at the best price. 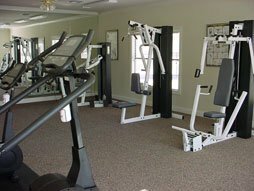 Complete with covered parking, a playground, and a fitness center, you will enjoy a plush lifestyle at Ridge Parc Apartments. Our pet-friendly community offers ample outdoor space for your four-legged family member to enjoy. Whether you are searching for an apartment in Southwest Dallas or simply looking to relocate near the Duncanville area, come to Ridge Parc - the best apartments in South Dallas. We are ready to welcome you home. If you would like more information about Ridge Parc Apartment Homes in South Dallas, TX, please feel free to contact us today! Our Duncanville apartment residents enjoy great schools, spacious floor plans and easy highway access to Downtown Dallas. We offer upscale amenities like full-size washers & dryers, trash removal services and an on-site business center. If you are looking for the best apartments in South Dallas near Duncanville, then come home to Ridge Parc. Please schedule a tour today!